~Happy Valentines Day~ I hope your day is filled with peace, joy and love. Happy Valentines Day my dear. Once again, I am in love with your artwork!! Beautiful. Thanks Poodle! Have a lovely day! 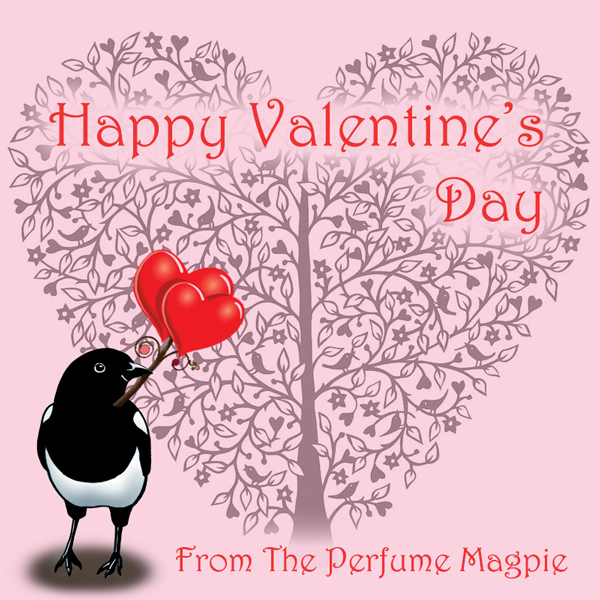 Thank you – what a lovely card to mark the day!